Summer is here and that means one thing. 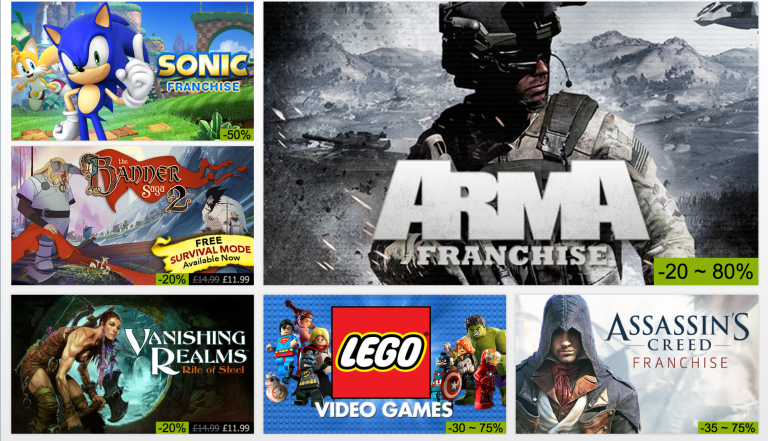 No not going on holiday, not getting a tan, it means discounted games of course! Your backlog is already big enough, but we know that isn't going to stop you getting your hands on some of the greatest triple A games at heavily discounted prices. Here at T3 we've picked our favourites from the myriad of cheap titles. These are just some of the amazing deals in the sale, head over to Steam yourself to catch the rest. Read more: T3 Opinion: Did Xbox Scorpio just take PlayStation Neo back to the drawing board?